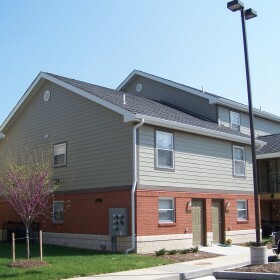 Kingsway Townhomes - St. Louis Equity Fund, Inc. 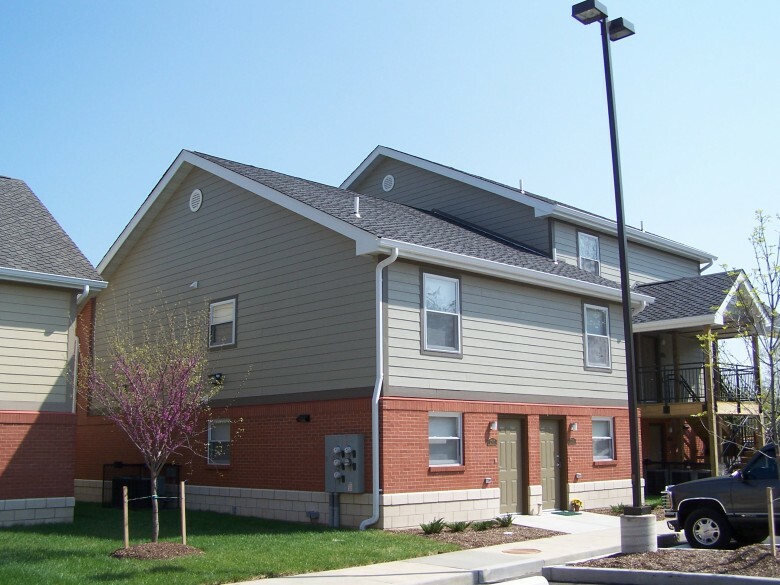 The St. Louis Equity Fund and I-70 Northwest Development Corporation partnered for a third time to successfully develop these 12 units in the Kingsway West Neighborhood, and Northside Community Housing, Inc. now serves as General Partner. 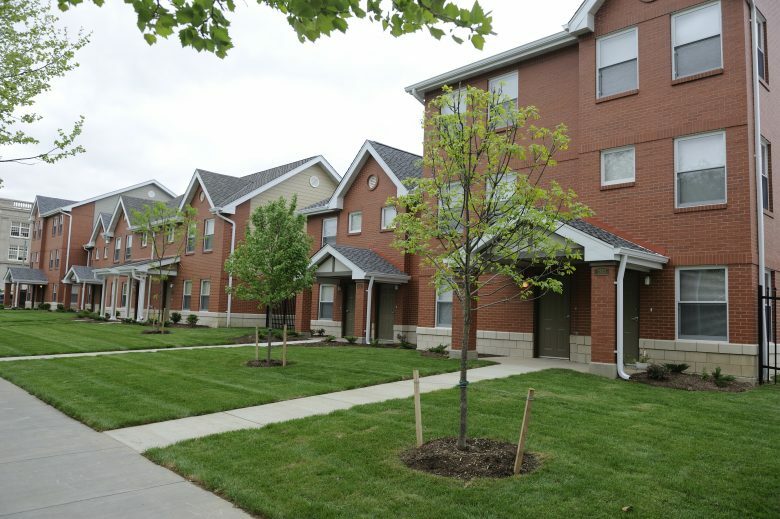 This development consists of three buildings: two five-unit buildings and one duplex. 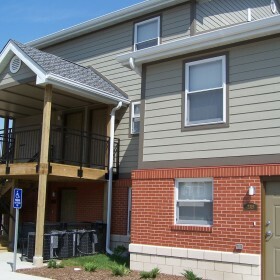 They contain a total of ten two-bedroom units and two three-bedroom units. 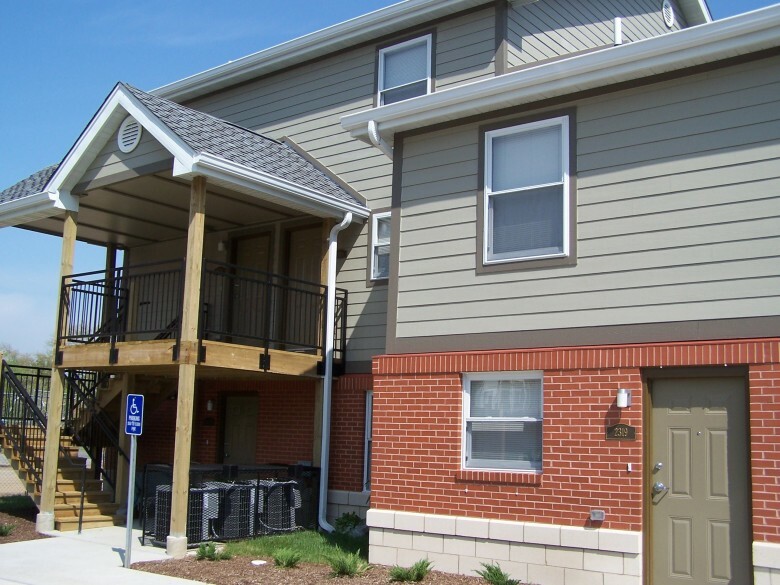 SLEFI INVESTMENT FUND: St. Louis Equity Fund 2006, L.L.C., St. Louis Equity Fund 2007, L.L.C. 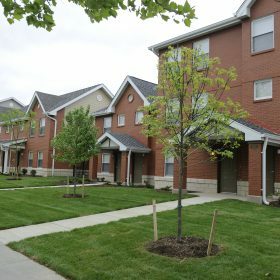 LIMITED PARTNERSHIP: Kingsway Townhomes, L.P.
GENERAL PARTNER: Northside Community Housing, Inc.
LIMITED PARTNER: St. Louis Equity Fund 2006, L.L.C. LIMITED PARTNER: St. Louis Equity Fund 2007, L.L.C.